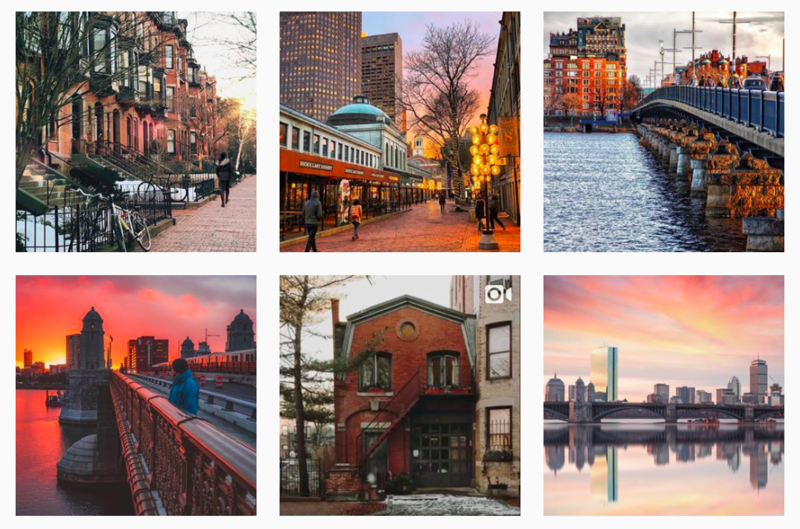 These accounts belong to local Boston influencers and photographers or these Instagram accounts are aggregates of other Boston-based creatives. 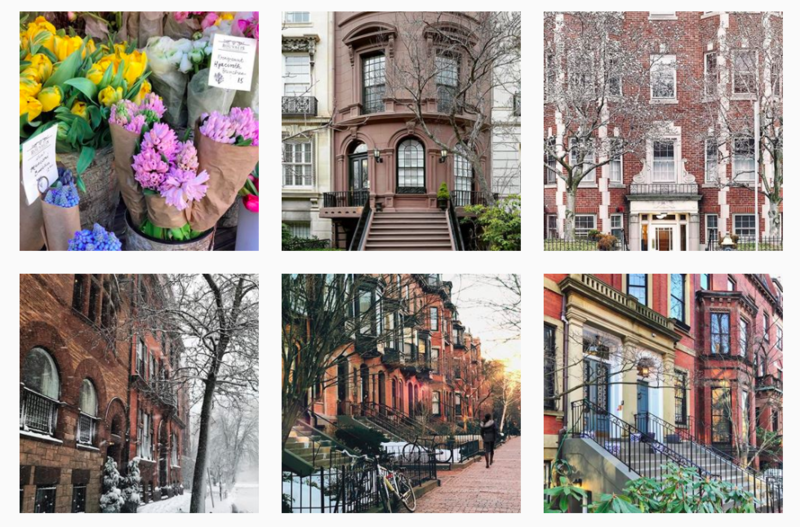 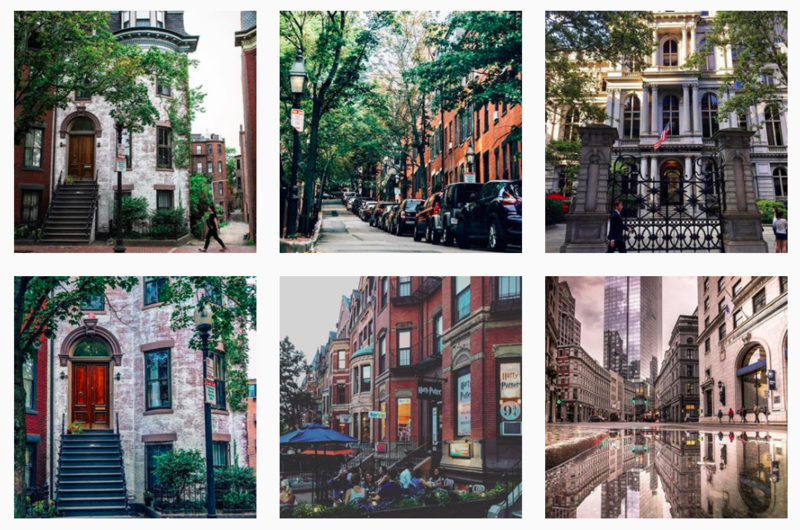 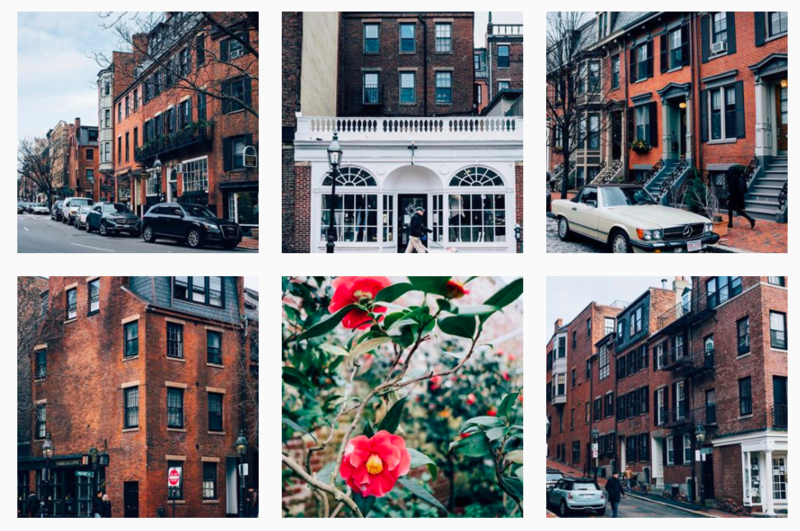 If you're not already on Instagram, it's hard to resist following these beautifully curated Boston-themed Instagram accounts! 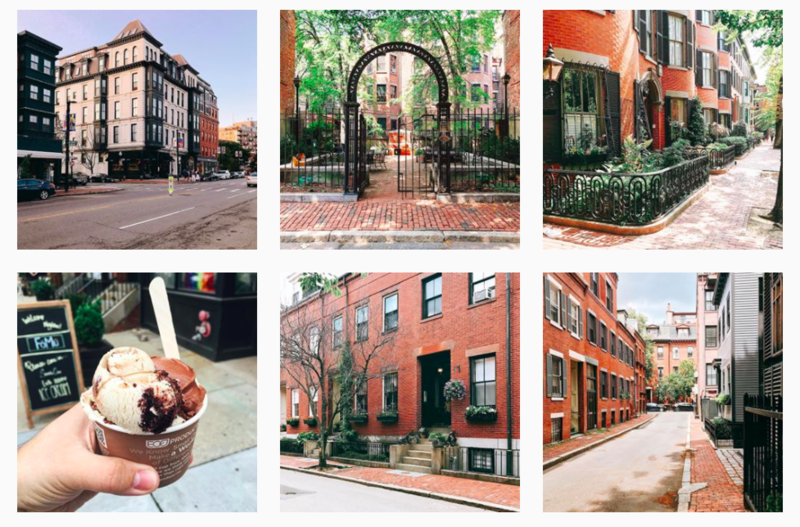 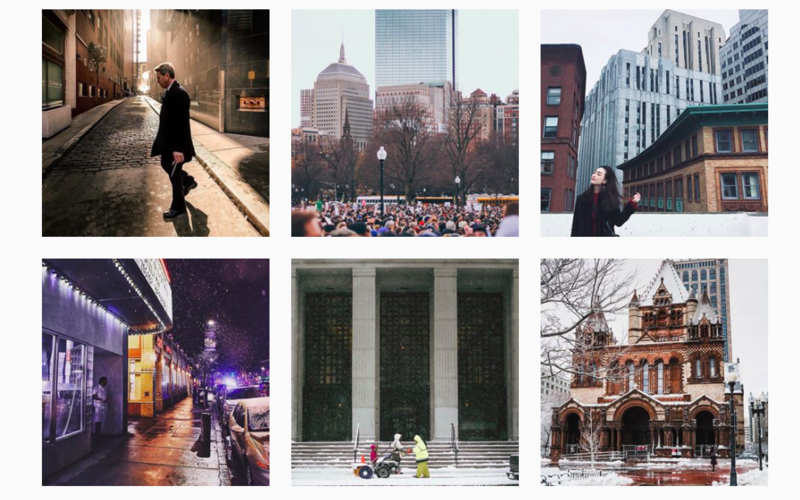 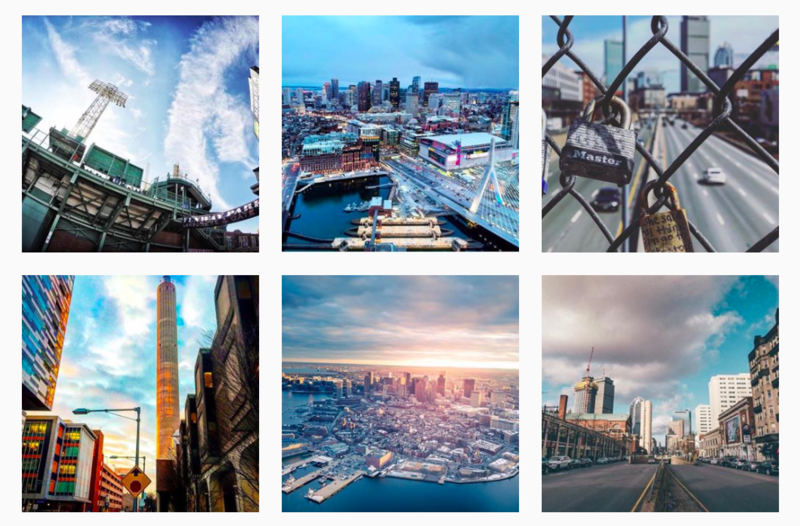 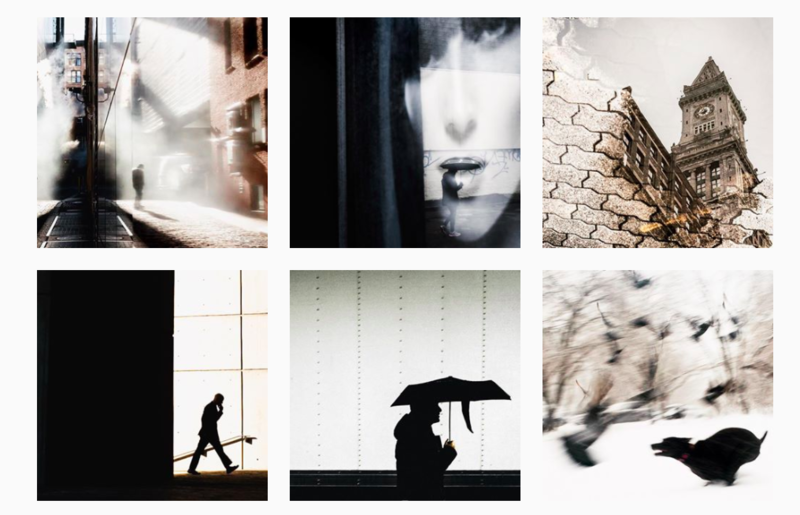 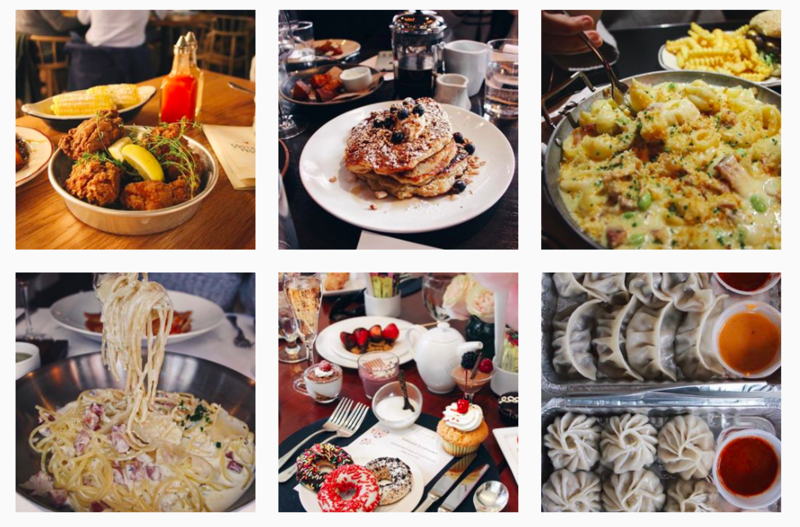 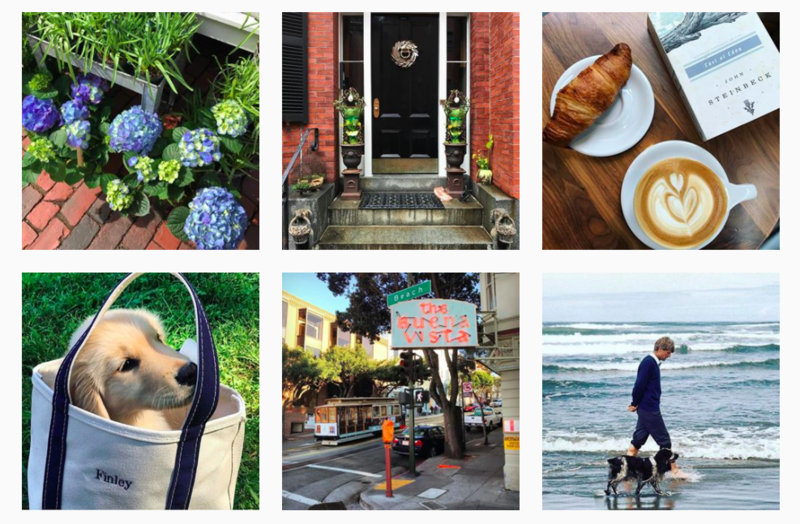 What are your favorite Boston-based Instagram accounts to follow?